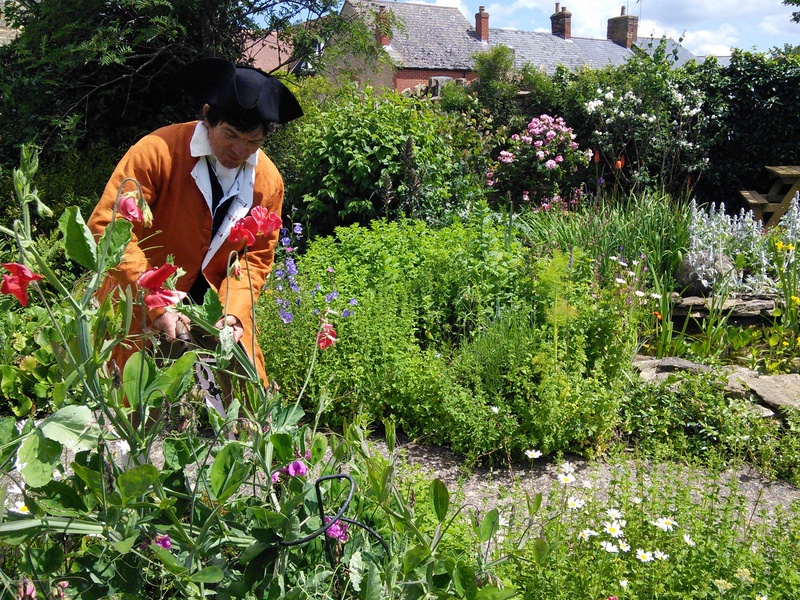 THE HISTORIC GARDENER – Making Garden History fun! 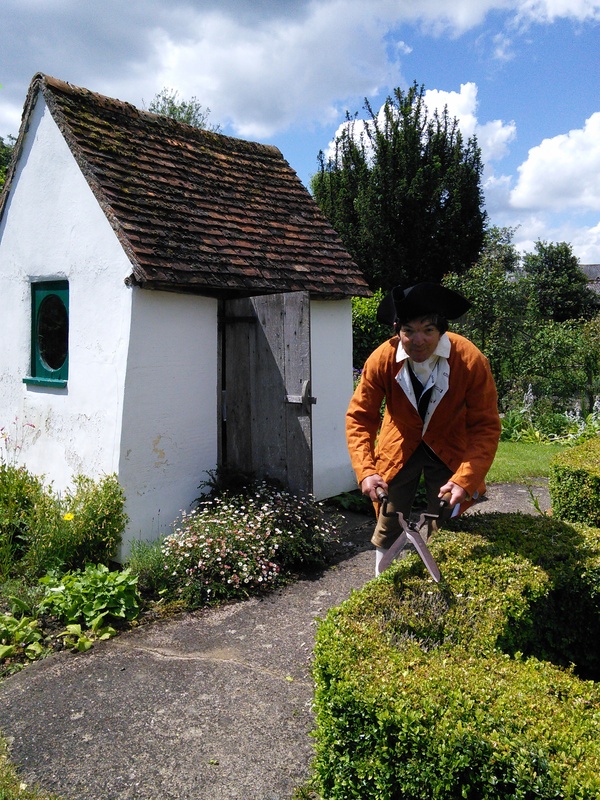 The Georgian Gardener will provide a fascinating insight into the plants and gardens of bygone times. Whether you wanted to appear more beautiful, relieve pain, improve a meal or kill a few rats, there were plants for every need. With the largest collection of replica Georgian gardening tools in the country, I provide a display of tools, plants and the uses of plants; I can even demonstrate the use of the tools on your own site. 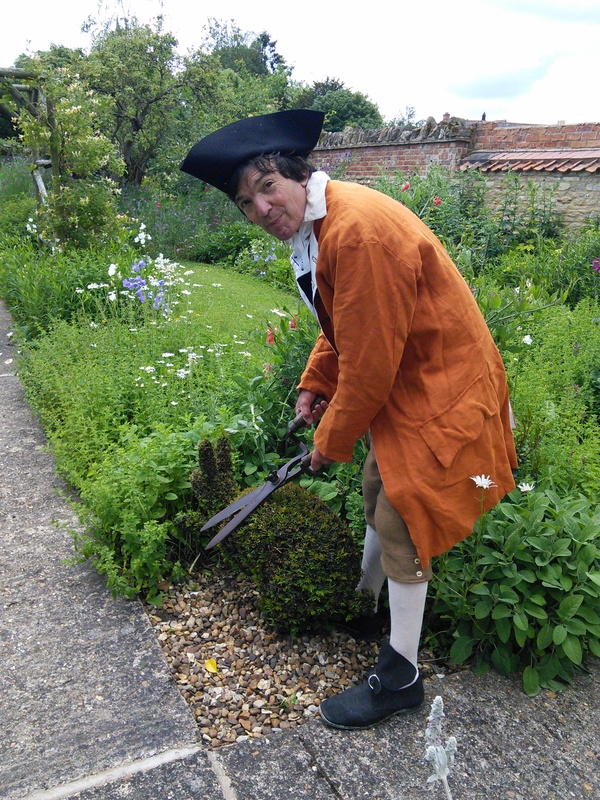 If you wish I can be a ‘Landskip’ Gardener and survey your garden and set it out in the latest fashion with the help of the children. 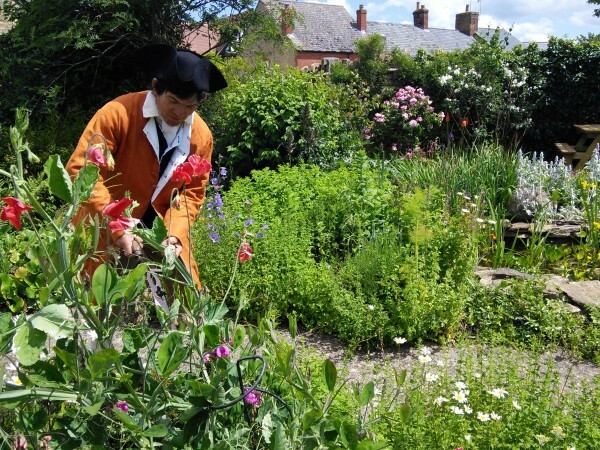 About the gardening methods off the Georgian period. How gardens changed during the Georgian periods. The features you would find in a Georgian garden. About the life of a Georgian gardener. Why do some people call ‘Capability Brown’ a vandal. How to keep up with the neighbour’s garden. How to save money by not going to the expensive apothecary or doctor to cure your ills.